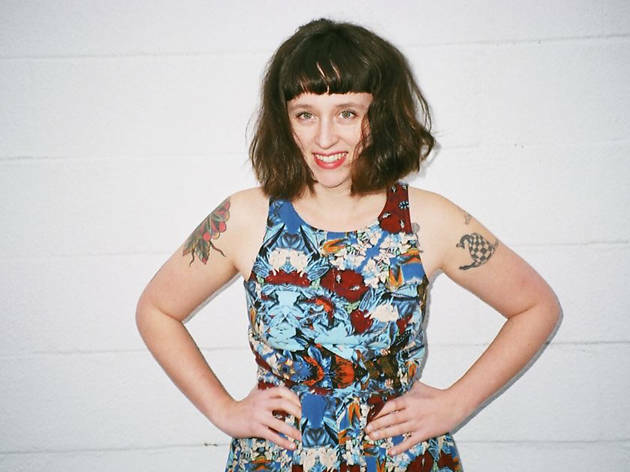 Waxahatchee, the vulnerable indie-pop project of singer-songsmith Katie Crutchfield, turned heads (ours included) with 2013's Cerulean Salt. Last year’s release Ivy Tripp proved to be even more impressive. As you hear on uplifting and atmospheric single "Air," Waxahatchee promises indie-folk gold. She swings by The Chapel with Seattle songstress Briana Marela.